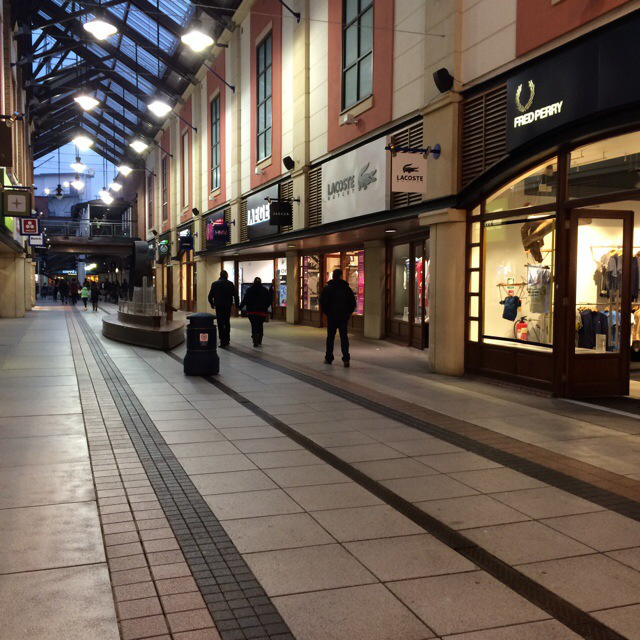 Shop Like The Duchess of Cambridge: Gunwharf Quays - What Would Kate Do? Kate has made several high profile visits to Portsmouth, most recently for The Americas Cup on Sunday July 26. This was a rare public sighting of the Duchess since the birth of Princess Charlotte, and despite the weather, cause for celebration amongst Kate fans! 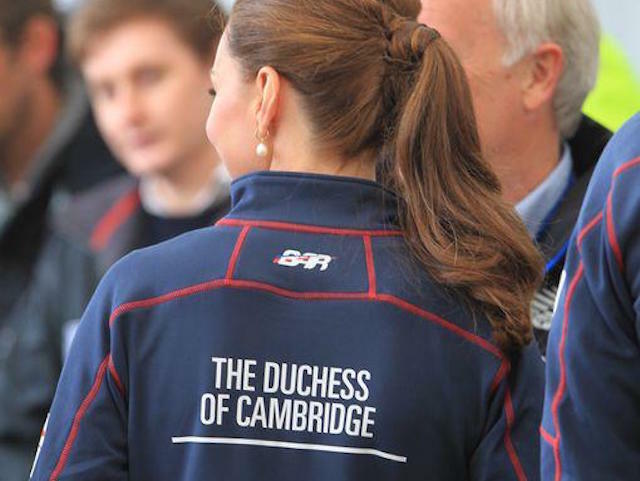 Kate might very well have been itching to make another, much lower profile visit, though – to the nearby outlet store, Gunwharf Quays. This well-kept secret harbours a host of fantastic brands, and is situated by the Spinnaker Tower, which Kate visited in 12 February, wearing her beautiful boat print dress from Somerset by Temperley. Nestled at the base of this structure is a shopper’s paradise – that, while it doesn’t host the same level of luxury brands as Bicester does, still manages to pack in quite a few of the Duchess’s favourites! Eagle eyes might spot Jaeger in the above image – and I’ve purchased a couple of Kate items there before, like her yellow sun dress, and quilted clutch bag. They always have a good range of both men and women’s wear, and are really good at simple, smart, clean lines – I love to get smart casual stuff here. 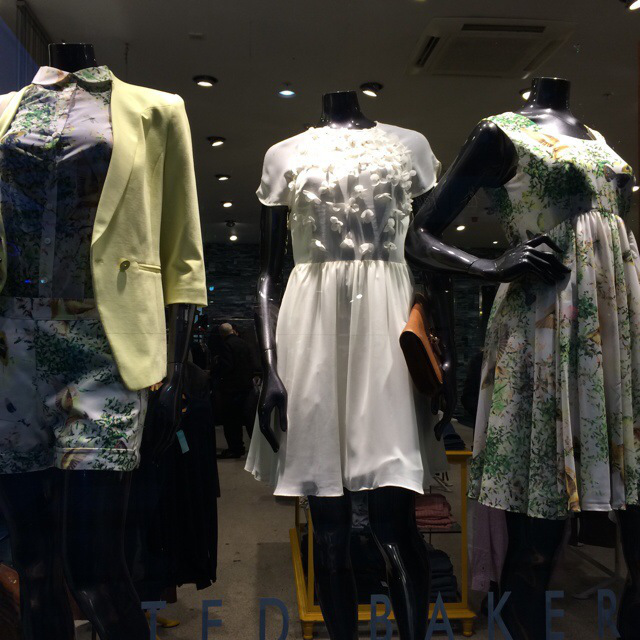 Also in the same centre is Ted Baker, which is one of my favourite places to look at structured dresses for weddings and the races, or jackets and coats. They always have a large range of absolutely beautiful pieces! My favourites are their beautifully cut jackets, and print dresses with lovely, puffy, flared skirts. 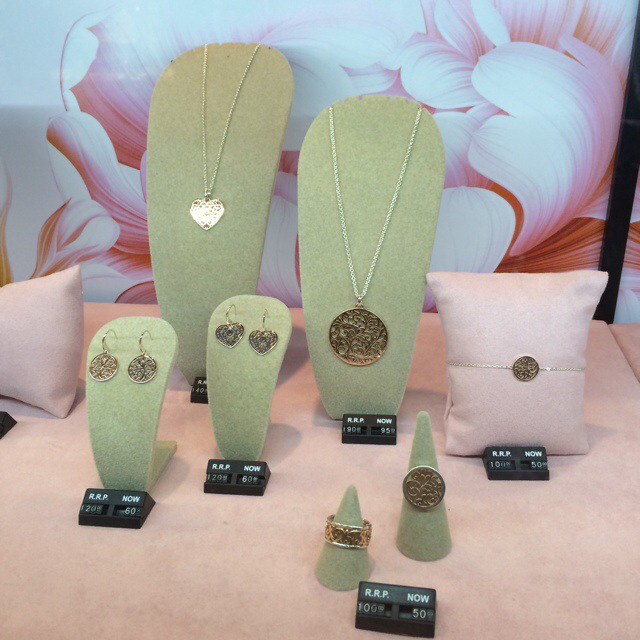 If jewellery is your thing, there’s a small Links of London outlet store there. There are often some great bargains to be snapped up, whether you’re looking for a classic piece, or a quirky design that’s been in the sale previously. They always have an extensive range of charms for their charm bracelets on offer! It’s difficult to find ‘Kate’ pieces, unless you’re lucky – but if you search hard enough, you can always spot something similar to styles she’s worn before – or maybe even a brand new favourite! 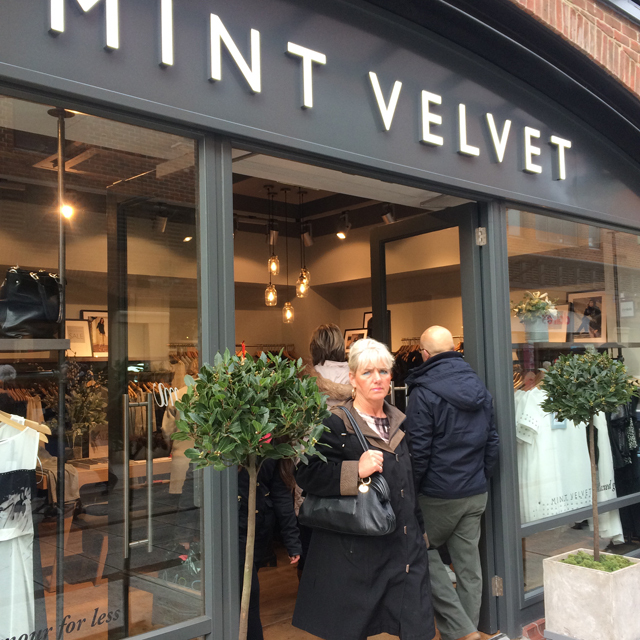 French Connection also has an outlet here, as well as Joules (the Duchess has a bluposy overnight bag from the brand), and a new Mint Velvet outlet (home of those famous grey suede shoes!). For outdoor activities, check out the Nike store – Kate’s been pictured wearing a few jackets and trainers from the brand. And, one of my favourite other stores for Kate-items is Polo Ralph Lauren, always a treasure-trove of preppy items like blazers and shirts. Reiss should be another port of call for some great high street fashion at a low-price – their range of knits, dresses and coats are definitely worth a browse through. 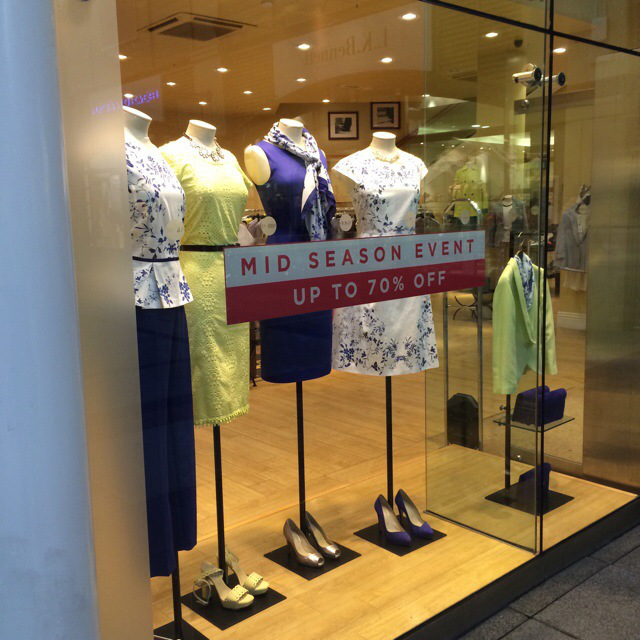 My favourite shop is Hobbs – this is an absolute Aladdin’s cave when it comes to items Kate has worn. Several times I’ve found items in here that had long been out of stock with the company, like her green military coat, or the Wessex check dress. I always make sure to drop by when I can! Gunwharf Quay is situated along the seafront in Portsmouth, and has a variety of really good chain restaurants and cafes. There’s excellent parking, too. Find out more at the website here: www.gunwharf-quays.com. 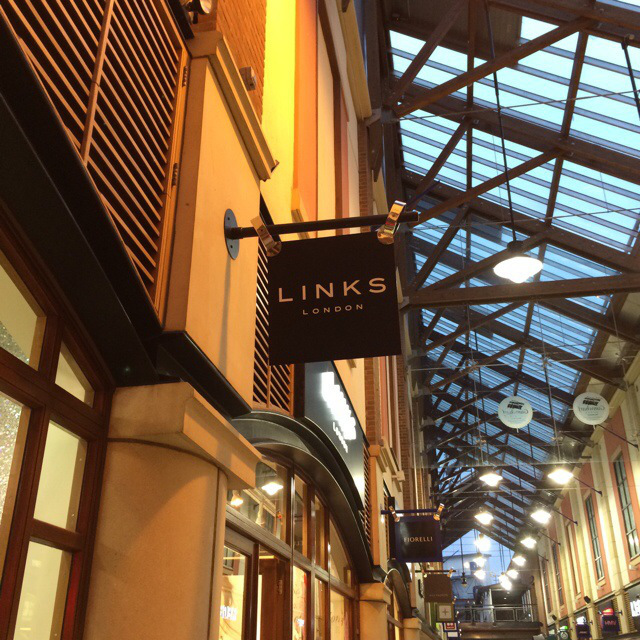 I would love to visit that Links of London store!